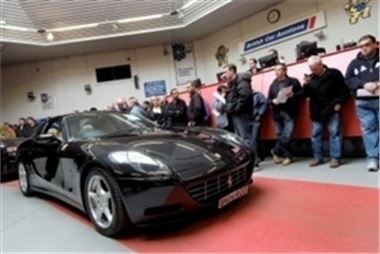 British Car Auctions (BCA) has announced 2010 will bring better options to those looking to buy their new or used car at auction  and other organisations might choose to follow suit. Communications director Tony Gannon revealed sales selection will be bigger and more accessible thanks to the company's Fast-Start programme aimed at upping the volume sold and hooking professional buyers. He said the new system would be demonstrated when the firm re-opens on January 4th. Mr Gammon stated shoppers would find it easier to locate stock and harder to miss out on an opportunity. BCA is expecting to offer some 20,000 vehicles in this first week and continue to work towards the goal of every sales section being broadcast online previous to the event. Recently, the auction company called attention to the importance of being open to unique deals. It gave the example of how much shoppers could save on a soft top that was being put on the market during colder seasons.